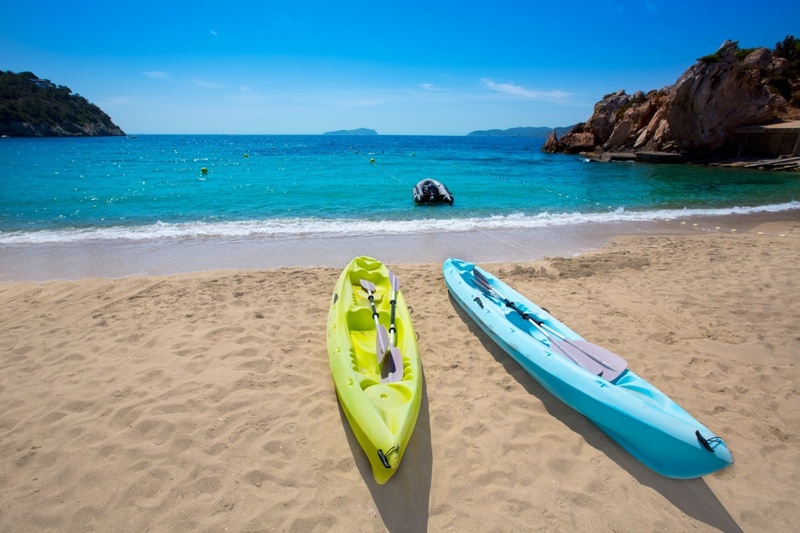 The third biggest island of the Balearic Islands, Ibiza (Eivissa in Catalan) is a hidden paradise in the Mediterranean Sea just waiting for you to discover it. 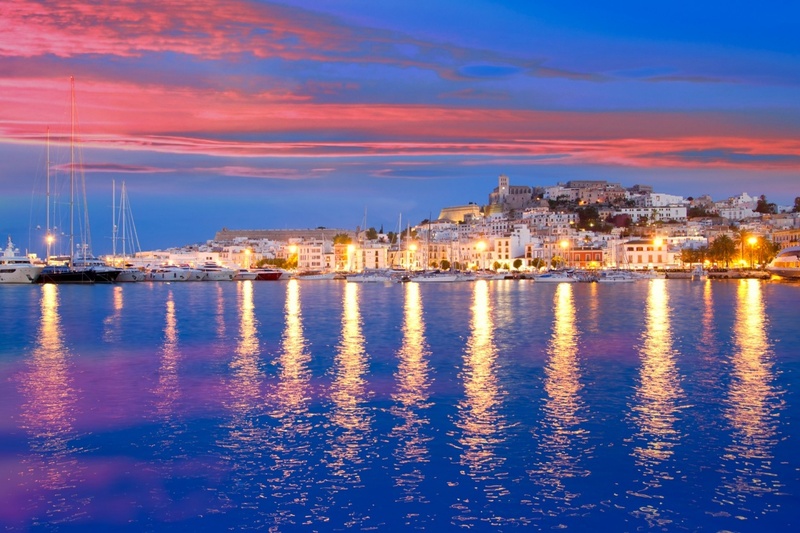 Although it is probably known as the main party island in Europe, Ibiza has much more to offer. From small coves with pure water to red ground terrains with orange trees. Do not doubt to visit it if you have the chance. 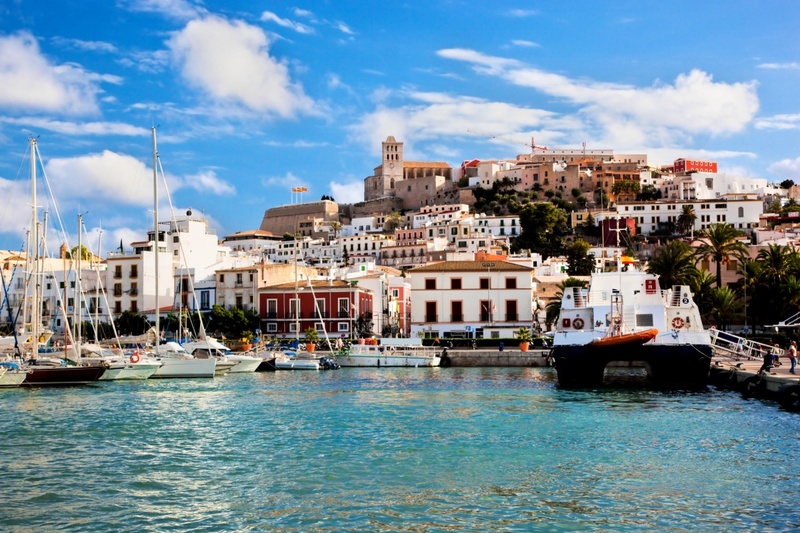 Ibiza has 133,000 inhabitants, a number that increases during the summer season due to the high number of tourists. Its 210 kilometers of coastline offers both the tourist and locals a lot of incredible places that speak for themselves. Before the mass tourism started in the sixties, Ibiza was known as 'the hippy island', where a lot of artists, writers and poets decided to live having a very different lifestyle. Although this movement finished, Ibiza still keeps a little bit of the hippy atmosphere. You can find it in the flea markets taking place in several towns of the island, where handcrafted objects are sold, among other things. This amazing island also offers you the possibility to practice your best activity and sport with the best scenery of the Mediterranean Sea on the background. 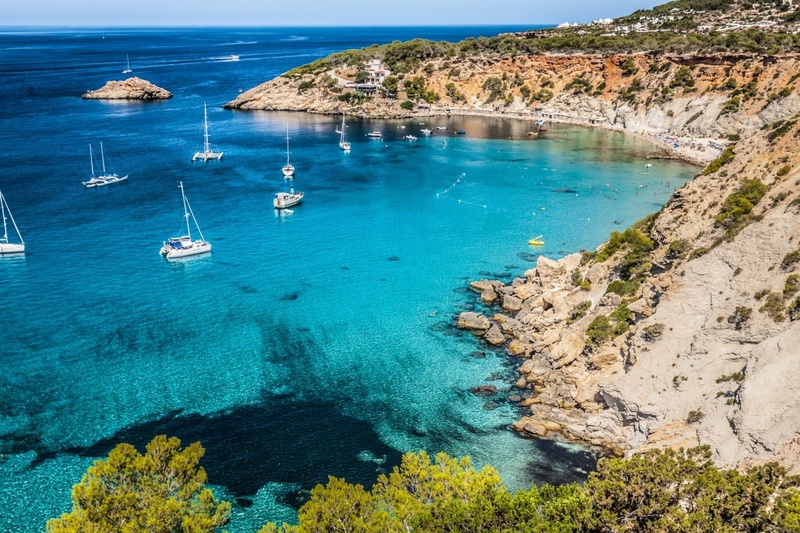 From hiking to cycling, Ibiza has a never ending list of options. If you are more a party lover, then it is with any doubt your island, offering you a really large number of pubs and discos known worldwide. On the other side, its large number of beaches and coves will please you from the start. Taste and discover the incredible traditional dishes and you will never forget this island. Ibiza is definitely your option if you want to take a especial break, with the best scenery, delicious food and much more. Find information about selected Hotels, apartments and rooms in Ibiza and 5 star hotels in Ibiza to choose the perfect place for your accommodation.